It pays to have friends! 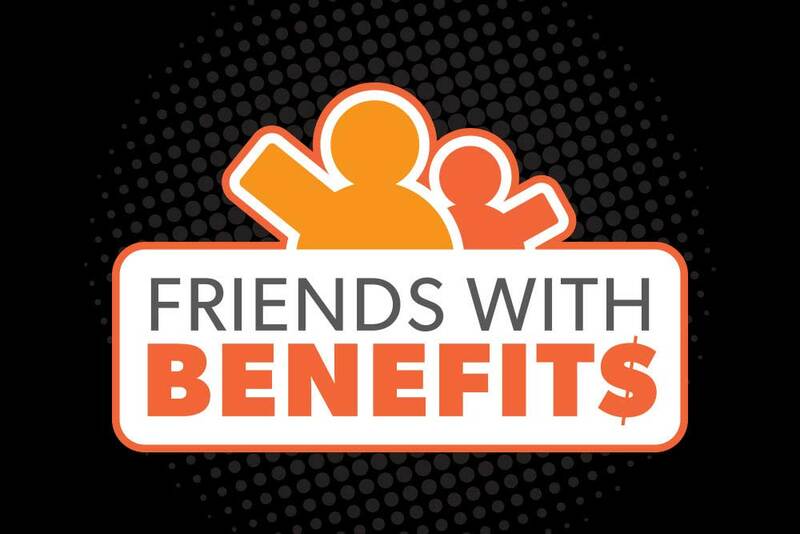 Bring a New Member to sign up and you’ll get $10 Free Play, plus a Free Buffet for your first referral each month! You can refer up to two new members each day, and four per month. Your friend will play our New Member Kiosk Game and win a minimum of $10 up to $1,000 Free Play. Your bonus offer is available at the Players Club from 9am – 11pm.